We grew up together in a small town on the west coast of Norway, called Haugesund. We've been playing togheter and making music together for a long time in Bergen, Norway. 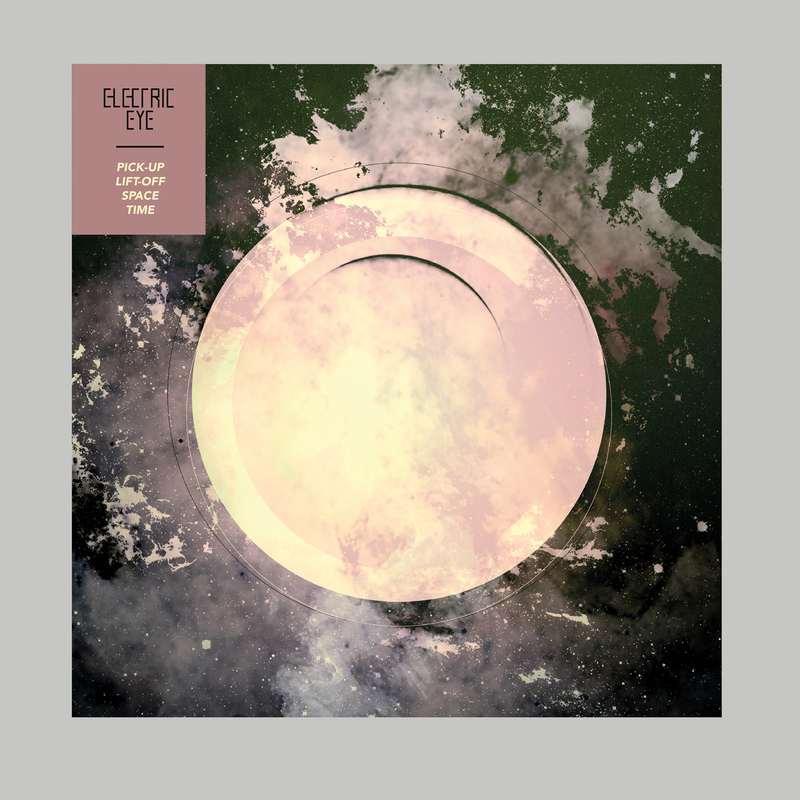 We started Electric Eye about a year ago. Awesome! Live is where our songs get their true shape. Most of our songs were written to be played live. We always try to incorporate some improvisation in our set to keep it exciting for us too..
Q. 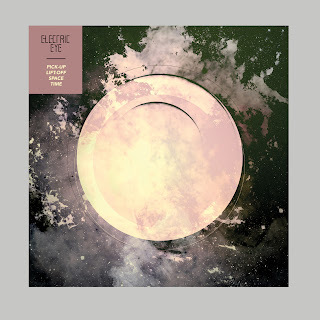 How do you describe Electric Eye's sounds? Q: Tell us about the process of recording your debut album, Pick-up, Lift-off, Space, Time. We recorded it on our own during the summer and fall of 2012 in our rehearsal space in Bergen, Norway. Our organ-player, Anders, works in a studio, so he mixed it in a small studio called Tinnitus recordings. Doing it by ourselves gave us time to really experiment with a lot of cool intruments and weird sounds. We're really happy with how it turned out, and can't wait to share it with the world! Really liked the latest UFO-Club record. Goat from Sweden are pretty awesome. 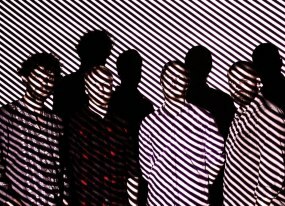 You spaceheads out there should also check out some pretty cool Norwegian bands: The Low Frequency in Stereo, Serena Maneesh and The Megaphonic Thrift. Loads of great bands over here! Something by JJ. Cale could be cool. 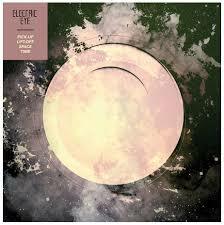 Our album is out April 5th worldwide through Klangkollektivet (Norway) / Fuzz Club Records (Worldwide). After that we're going on tour in Scandinavia and Europe the rest of 2013. Plus we're going to make another album soon..
Keep up the good work and keep spreading great music around the globe!